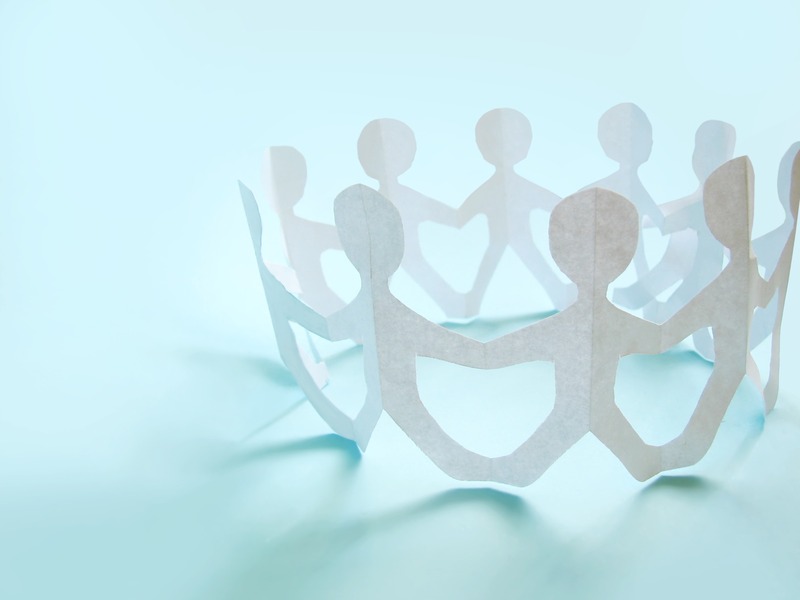 Join our online VILLAGE FORUM to stay connected! Healing, thriving, and restoring our community with beauty. It takes an enduring vision. 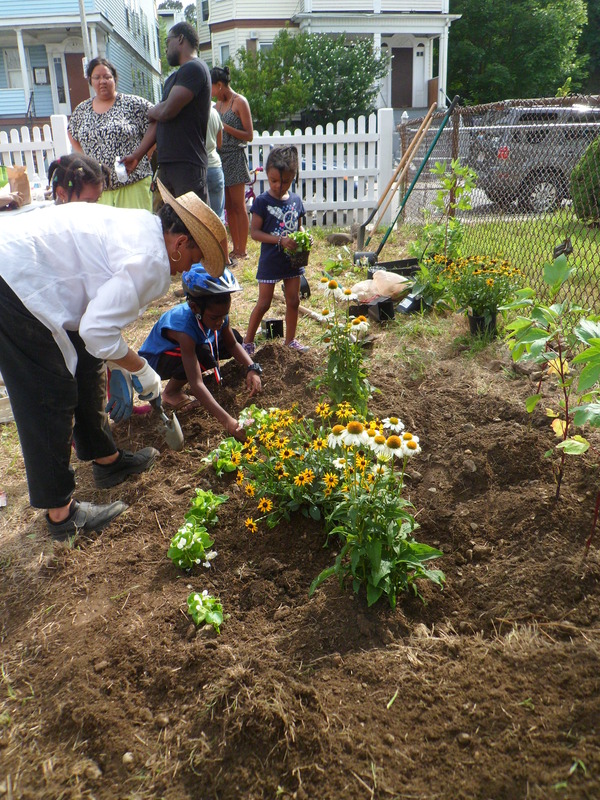 The Mattapan Food and Fitness Coalition in partnership with the Boston Natural Areas Network has sucessfully transformed the landscape on Woolson Street, restoring a community to allow new oportunities for children and families to grow. 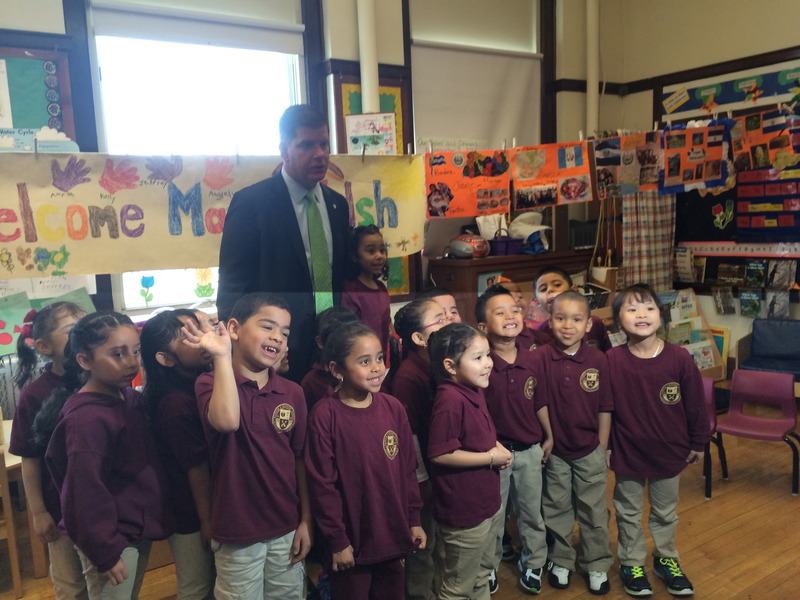 Mayor Walsh launched an ambitous initiative to support universal pre-kindergarten. What is your role? 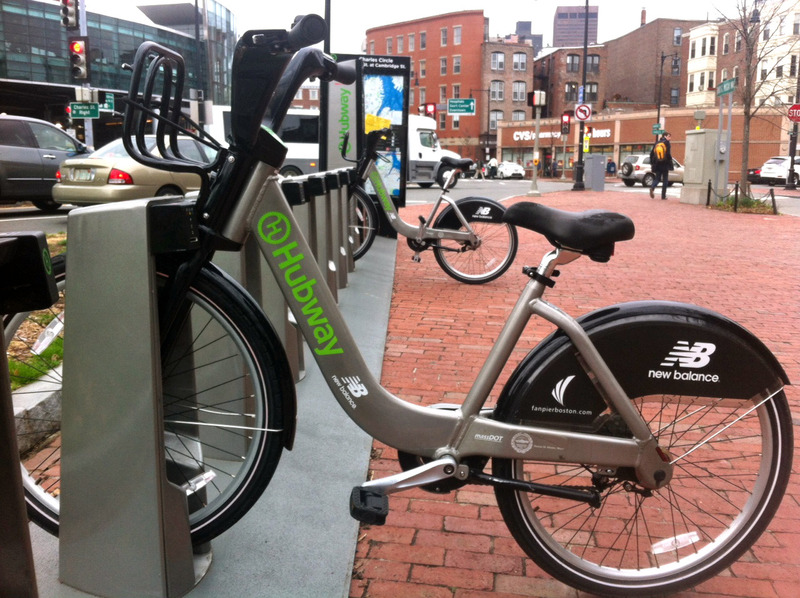 BMC Pediatrician Dr. Alan Meyers helped launch "Prescribe-a-Bike," which encourages Bostonians to join the city's bike share, Hubway, at a steep discount: just $5 a year. Learn more about how community violence is effecting the ability for children to learn. Mr. Rodgers and Pre-school Education. Powerful New Yorker essay on where we are 60 years later. Can music help narrow the income gap in education? Want to help someone? 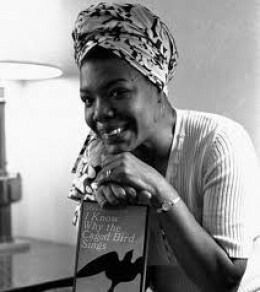 Learn to listen. 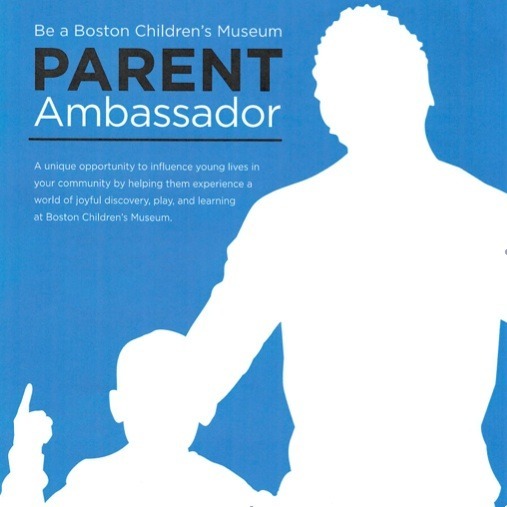 Become a Parent Amabassador at the Boston Children's Museum. Boston Medical Center BabyCAFE at Codman Square Health Center! The BabyCAFE is a free breastfeeding drop in group for pregnant and breastfeeding moms. Learn de-escalation and stress reduction techniques. June 14th - July 10th. 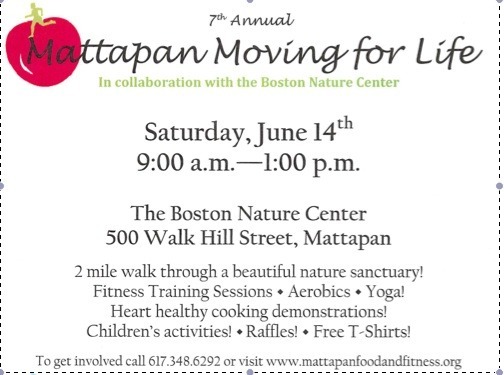 Contact: Suzeth Dunn at 617-7088351.